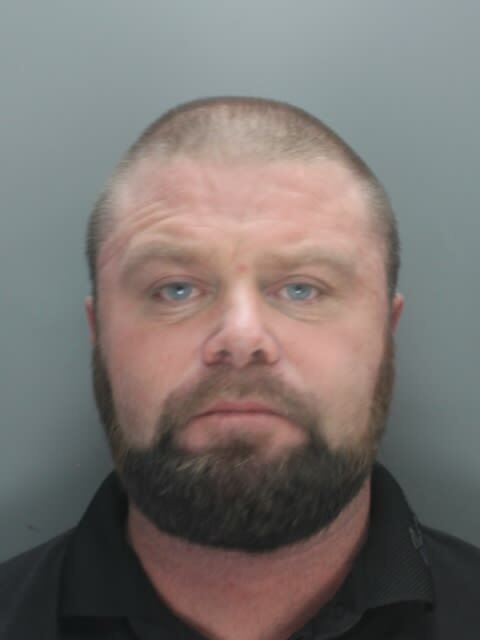 Merseyside Police are appealing for the public’s help to trace a 39-year-old wanted man from Liverpool. Andrew Skelton, 39, of Deeley Close, is wanted for breaching his restraining order and on suspicion of criminal damage, cultivation of cannabis and controlling and cohesive behaviour. Skelton is described as white, of stocky build, 5ft 5, with light brown hair and blue eyes. Although he has a beard in the photo, he may have shaved his beard off. He is also believed to travel around using a green and black bike. Extensive efforts have been made by the police to find him but he remains outstanding. Detectives would ask Skelton himself, anyone who knows his whereabouts or recognises him and knows where he is to contact Merseyside Police @MerPolCC or by calling 101 quoting: 19100054186. Unless I've missed something and - he was working closely with others in the controlling activity - I think you mean 'coercive'.